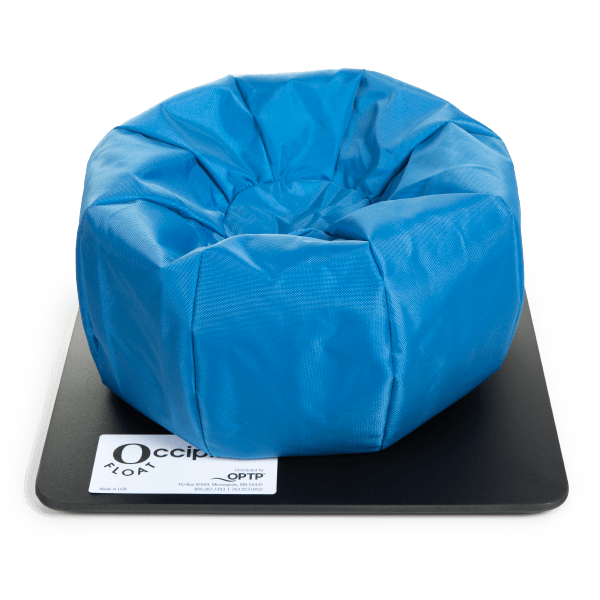 Designed for post-cervical whiplash, myofascial and osseous cervical issues, the Occipital Float™ facilitates smooth cervical range-of-motion exercise. Lightweight, portable device designed to provide smooth cervical range-of-motion exercises. 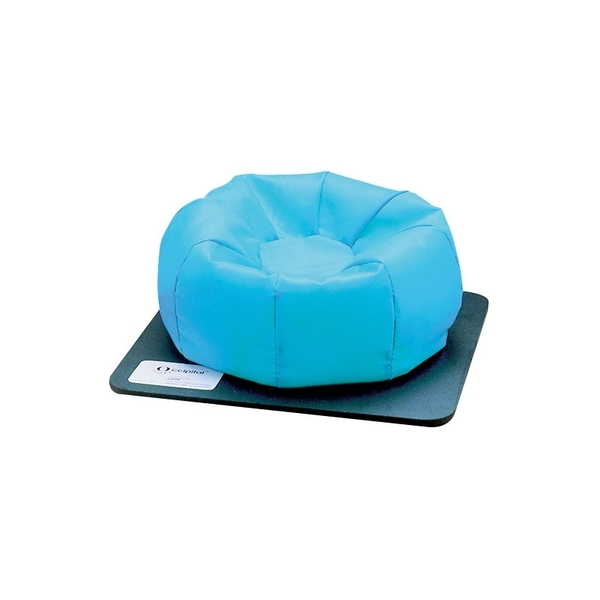 Specially designed air bladder allows unrestricted range of the occiput; it accommodates all head sizes and can be adjusted for comfort by inflating or deflating. 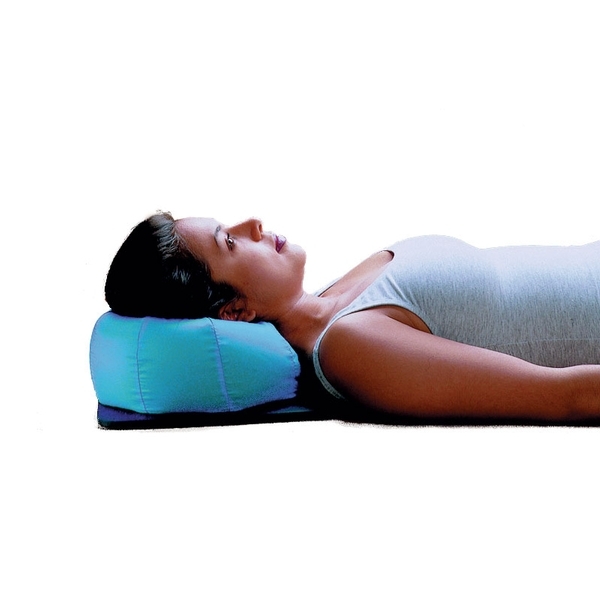 Ideal for post-cervical whiplash, myofascial, and osseous cervical problems. Latex-free. For internal bladder replacement, use item #400-2 Soft Replacement Ball (sold separately). Love the occipital float for cervical exercises and for allowing my clients to perform active ROM while I do my trigger point work. The occipital float is hard to say but easy to set up and use. My clients find the freedom of movement to increase relaxation during massage. It&apos;s also great for neck ROM exercises in the PT clinic. I have always loved these pillows, so glad I got one.